I realize that everyone deals with some kind of stress day in and day out. I certainly do not want to minimize that, but there is a phrase out there that I am hearing more and more that makes me chuckle. Someone describes a stress or problem, and another replies sarcastically, “First-world problems.” I realize that there are real and serious stresses and problems out there, but I believe that the majority of our stresses are “first-world problems.” The idea behind this is that our problem might be not being able to get our email to work correctly (1st world), while someone else’s stress might be putting food on the table for their family or if their baby will die of malaria (3rd world). Perspective is everything, and many times our stresses are self-imposed. A month ago I was reminded of this topic when we hosted a missionary family from Ecuador at our church. They were in need of a boat motor in order for them to be able to have their own boat so that they could get to the tribes that they are working with. They also, though, needed that motor in case of an emergency. Snake bites, parasites, sicknesses, broken bones – all of these and more are realities that can happen when living in the rain forest, especially when you have a bunch of curious and active children. This boat motor is a simple way that we as a church can reduce the stress of our missionary family on the field. I am happy to report that we were able to raise enough money to more than cover the cost of the motor. The result of this is that we may have just increased the longevity that this family will stay on the field, because of less stress, and therefore increase the work they do for the gospel. 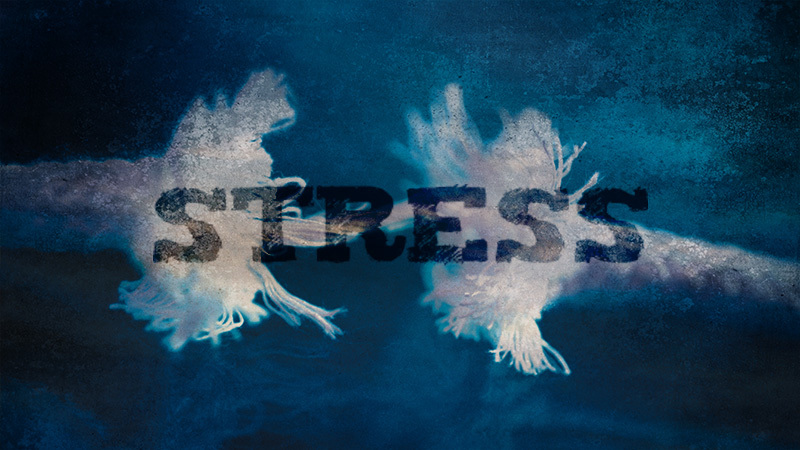 I would like to challenge us all that when we experience stress in our personal life, that we would remember and pray for our missionaries that are constantly living at an increased level of stress. Our missionaries around the world are automatically targets, because of their nationality and skin color. When we lived in Tanzania, we were perceived as the rich, white people, and were therefore targets for robberies. Most people in the US don’t think about going to different ATM’s each time, utilizing counter-surveilance tactics all the time, and carrying a year’s worth of salary in cash on them. This was my life for three years. At the same time, we lived eight hours from where we would consider medical care similar to what we have in the US. One of our biggest times of stress was when our oldest son had a grand mal seizure in our little village. Our top priority for working with our missionary partners is to come alongside their strategy to see indigenous church planting take place among their people group. Our second priority, but very close to the first one, is to encourage our missionary families. This includes helping all we can to reduce their stress. I fully believe that if we can increase the longevity of our missionaries on the field – we will see an increase in the work of the gospel. A gospel movement among an unreached people group normally does not take place in the short term. It is through long term effort and prayer and perseverance that people are reached, and if we can be apart of helping our missionaries stay long term through encouragement and reducing their stress, then we are going to do that.